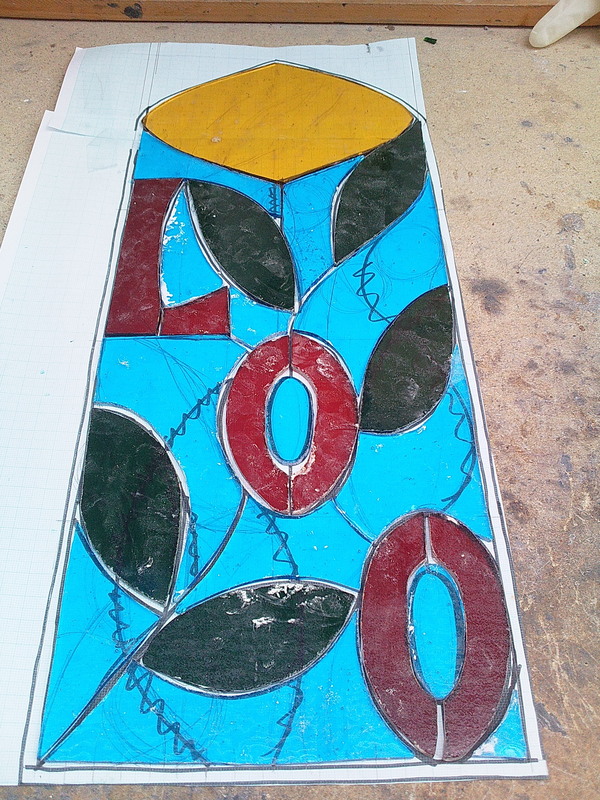 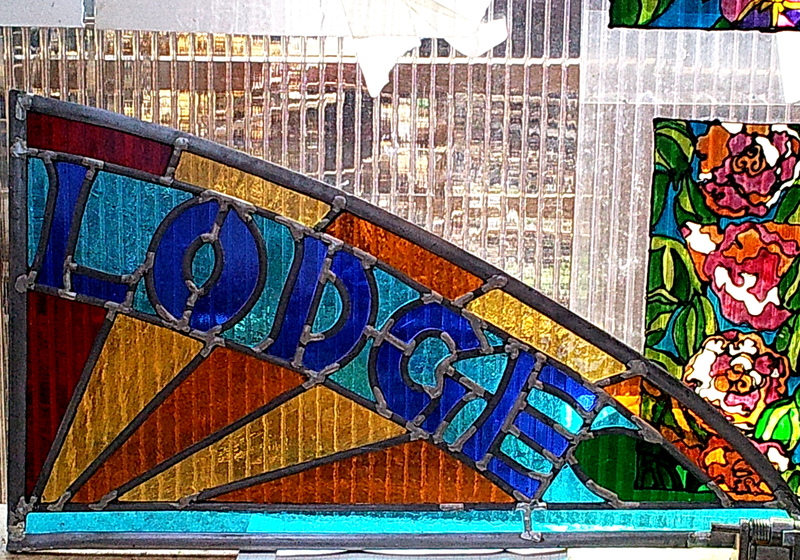 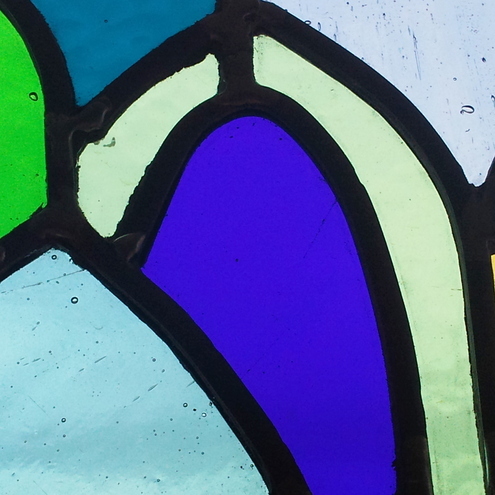 « Next 2 windows of my current commission, the transom light. 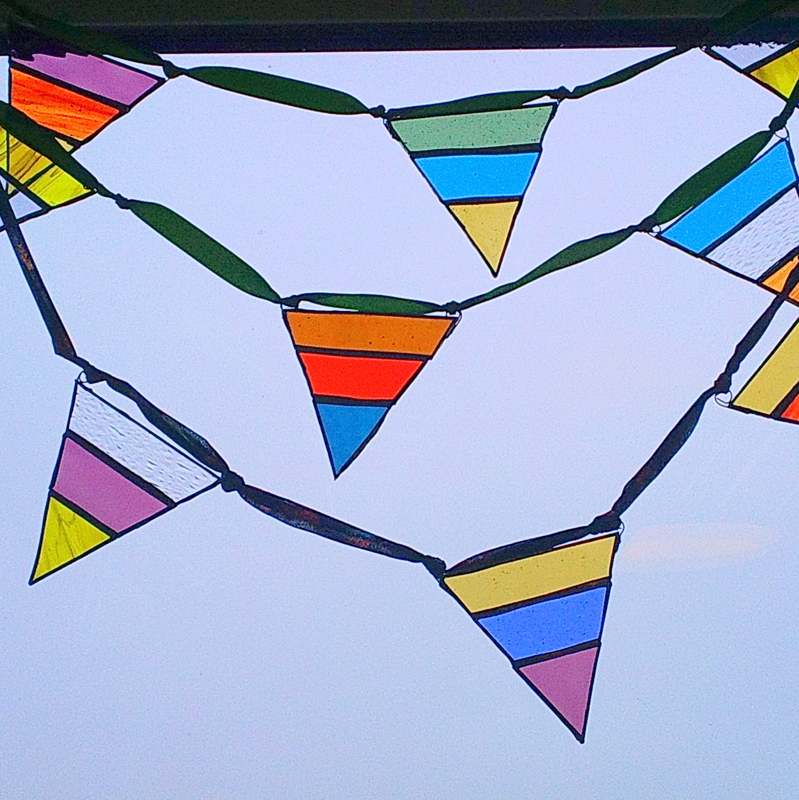 Anyway, this hold up has allowed me to finally get on with a little idea I have had for a while to make some stained glass bunting and I am very impressed with the result, I hope you are too! 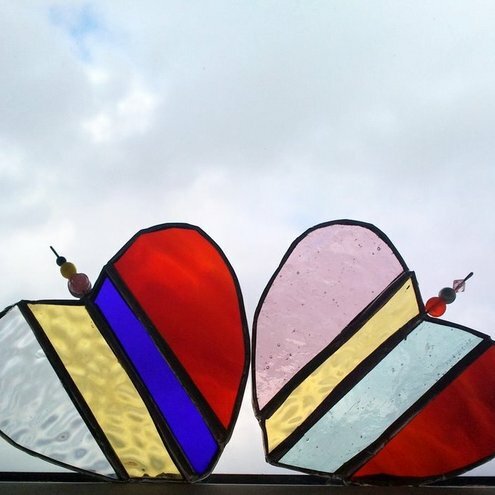 They are available to buy at my folksy shop and would make a really good summer gift. 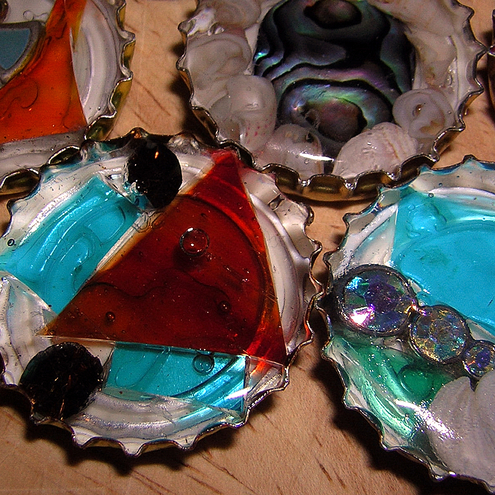 Oh, and they are all made from reclaimed waste glass, so easier on the environment too! 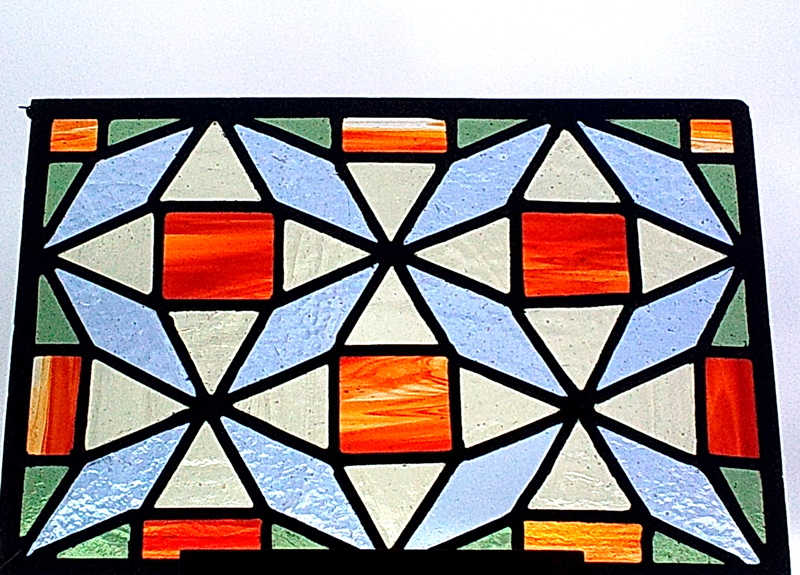 I also posted off another small commission piece today, which is a customised version of my Morrocan panel, to fit the customers window. 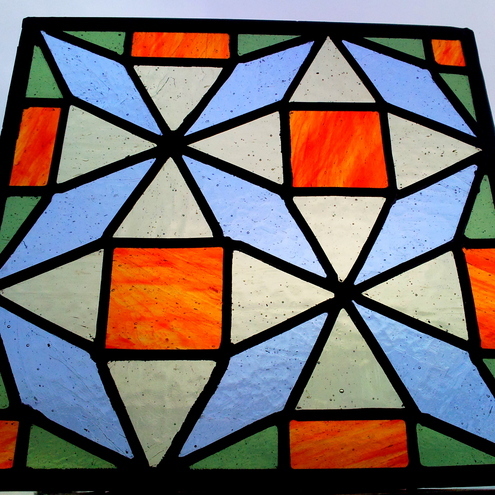 I am pleased with the results of this one too and hope it gets to its new home safely!